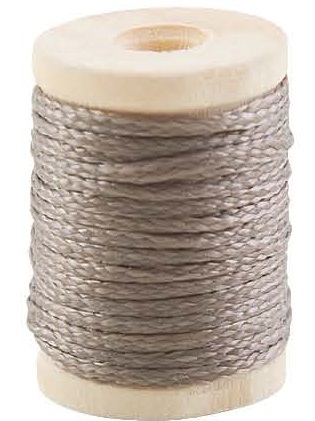 7/8" Diameter buttons used in place of tufting buttons. 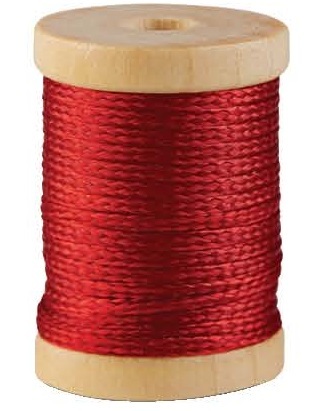 Not available on 5656, 5852 series or button style optional throw pillow. 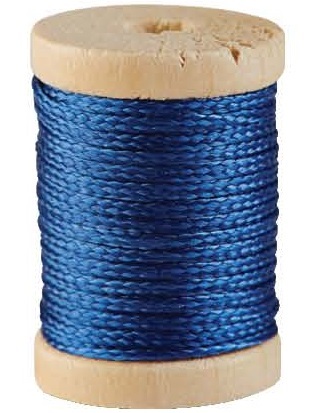 Must specify thread color. 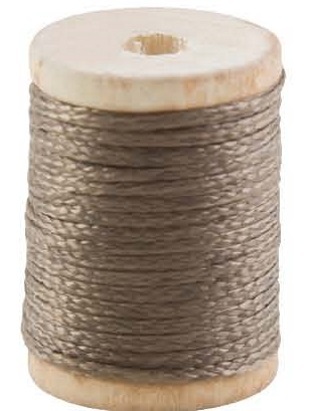 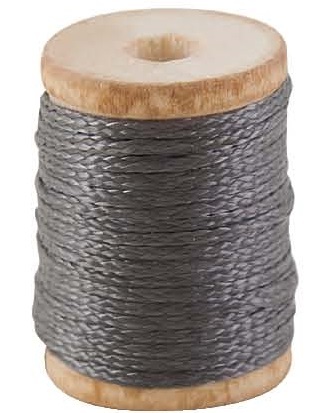 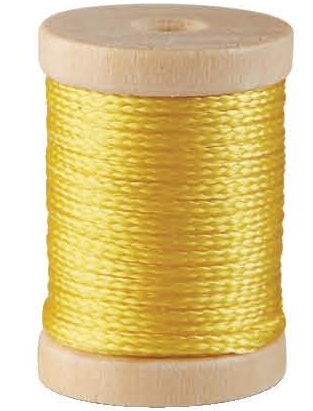 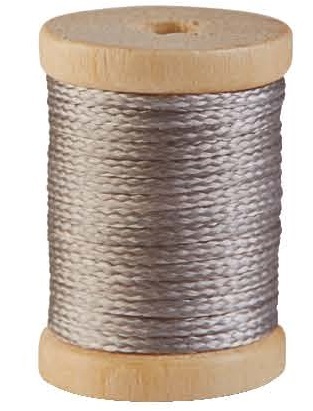 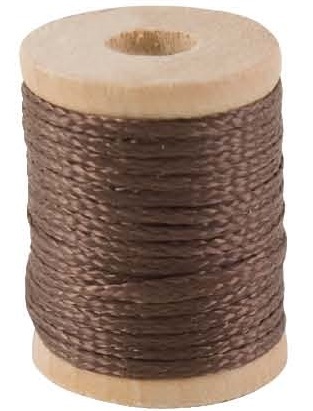 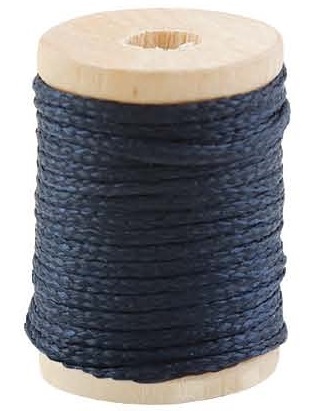 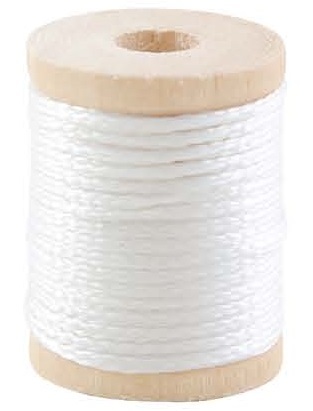 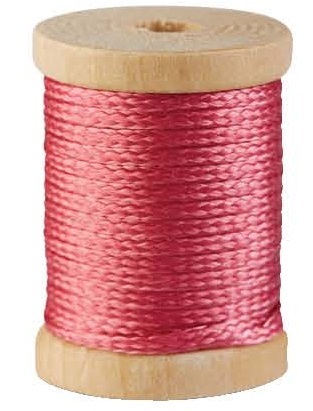 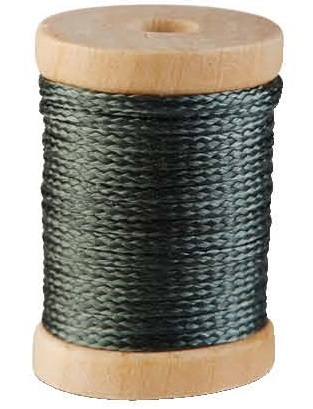 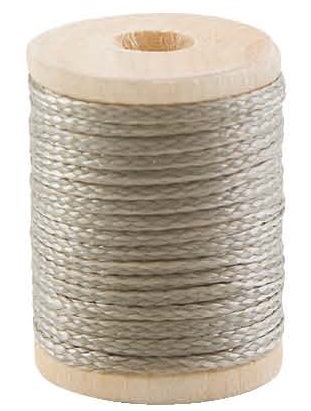 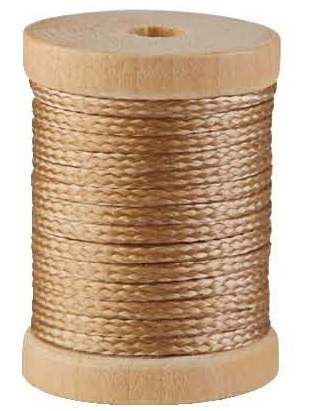 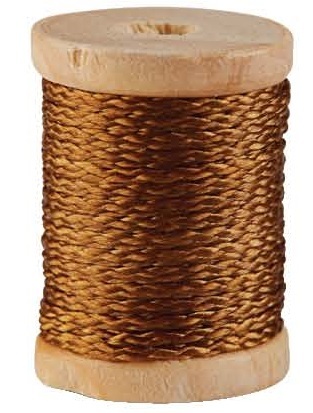 Optional contrasting thread colors can be used on Cablestitch, French Seam, Jeanstitch, Jumbo French Seam with Welt, Jumbo Topstitching, Topstitching, Whip Stitch, and Zig Zag Stitch.